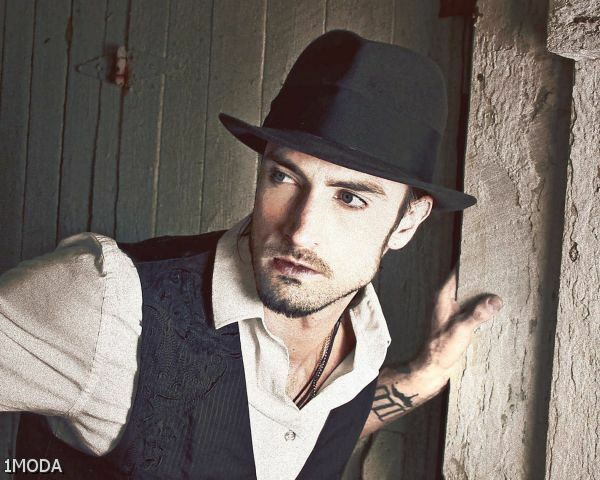 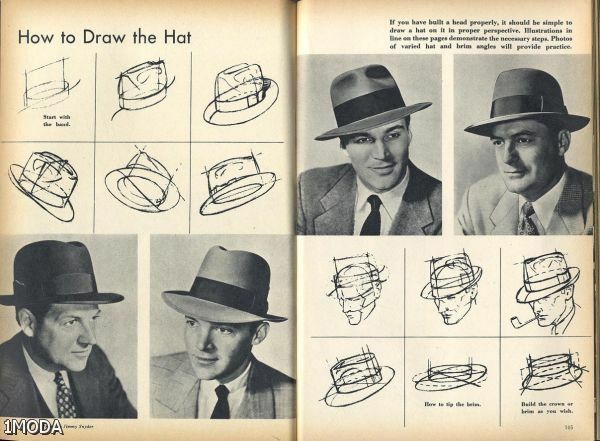 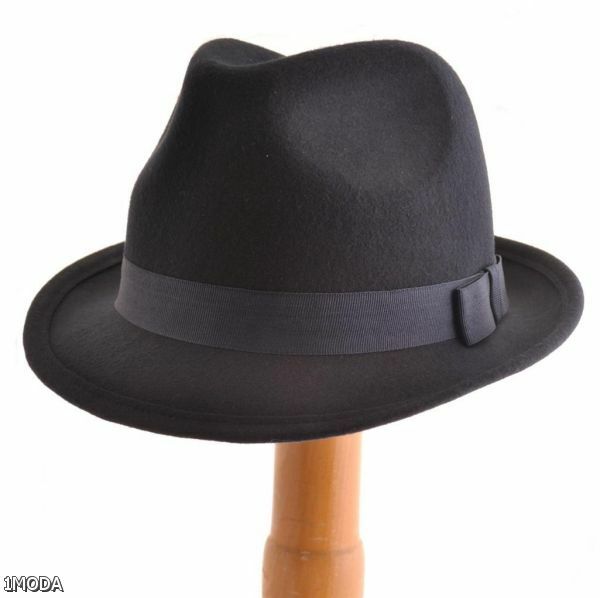 From the late 1890s to the 1950s, the fedora was THE hat to have for men. 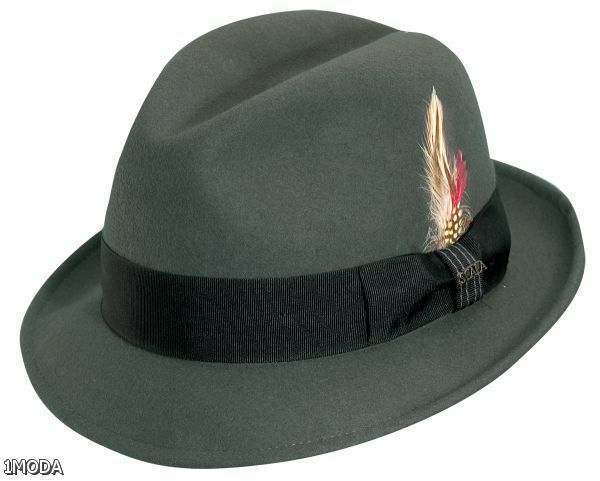 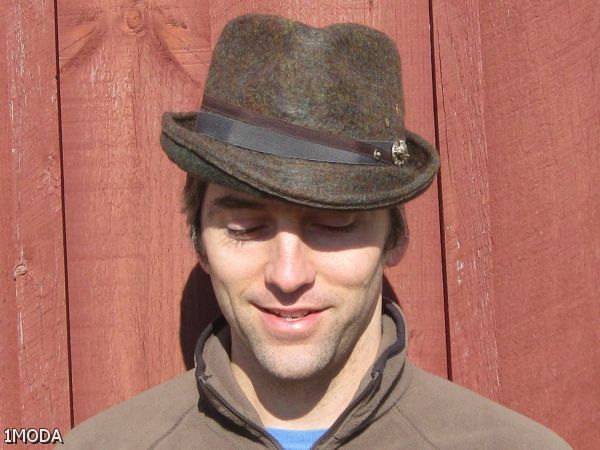 With an indented crown and characteristic “pinch” near the front on both sides, Classic to modern fedoras for men and women. 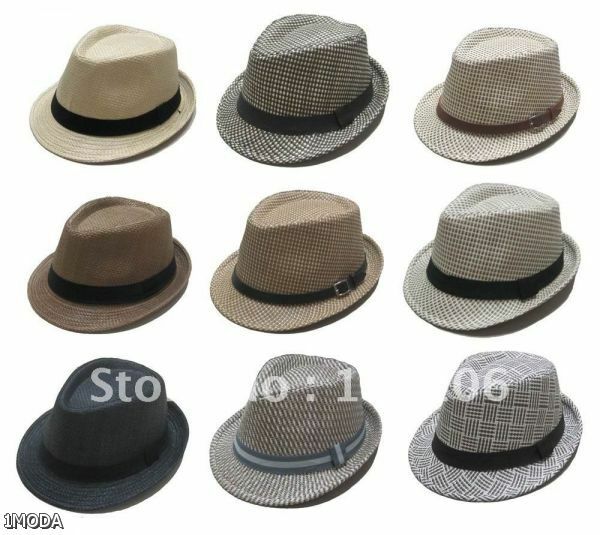 Bailey, Dobbs, Stetson, Stacy Adams, Scala!